The Live Large Recliner and Ottoman by Stressless is a great chair with one slight problem. It might be a little too comfortable!. The Live’s heavy padding combine with terrific neck and lunbar support to create an unbeatable seating experience. Endorsed by the American Chiropractic Association, Stressless recliners offer relaxation and reliability in equal doses. There are also 3 different base options available for this model, including the Classic, Signature, and LegComfort. The Live is fully customizable in our wide range of Stressless upholsteries. 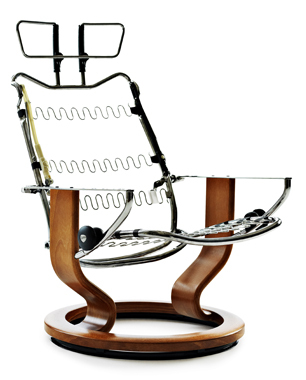 Enter the Design Center now to begin creating the perfect Live Recliner for you and your home. 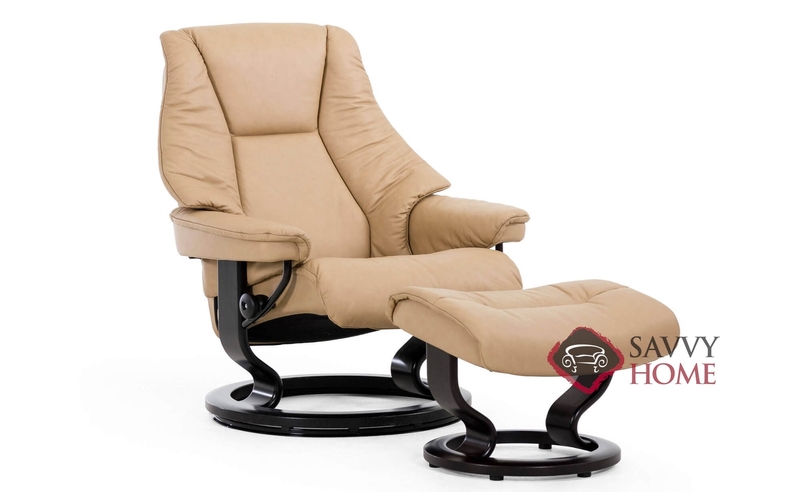 The Live Recliner is also available in Small and Medium sizes.